I, however, can tell you a lot. 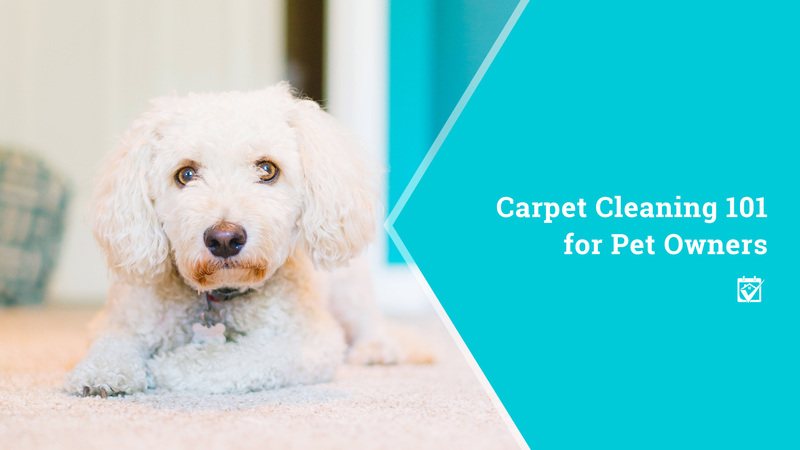 For example, if I have recommended a carpet cleaning company, you can be sure that it’s one to be trusted. I have staked my reputation on my recommendation, and I use the place ourselves. I believe that recommendations mean a lot more than reviews — I stake my reputation on it every day!